Your Google Play Movies & TV viewing experience is ready to be cranked up a notch in the contrast, brightness, and color departments, thanks to High Dynamic Range (HDR) support launching today in the US and Canada. Of course, you’ll need an HDR-equipped TV and a movie that can play in both 4K and HDR. Google says that when you purchase 4K Ultra HD (UHD) movies, many will be compatible with HDR playback. If available, and your internet connection is solid, HDR and 4K should stream automatically. This also means that your Chromecast Ultra can now stream HDR content from Google Play Movies & TV as well. 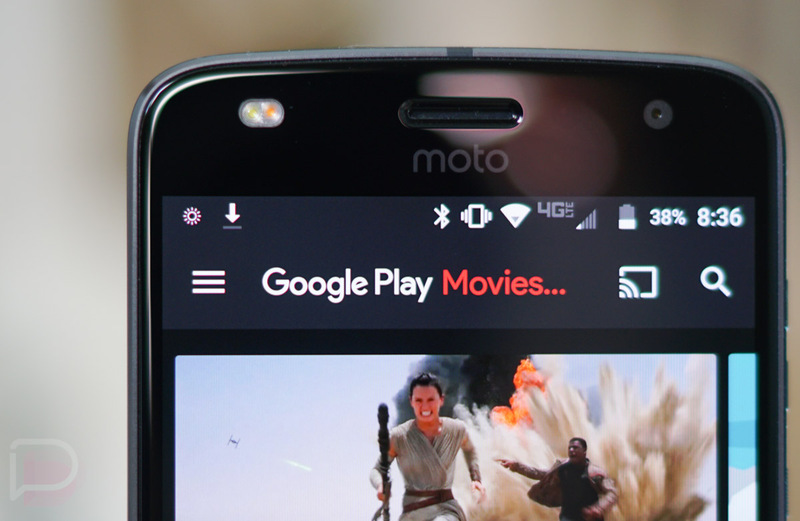 You can find out more about HDR in Google Play Movies & TV at Google’s support site.